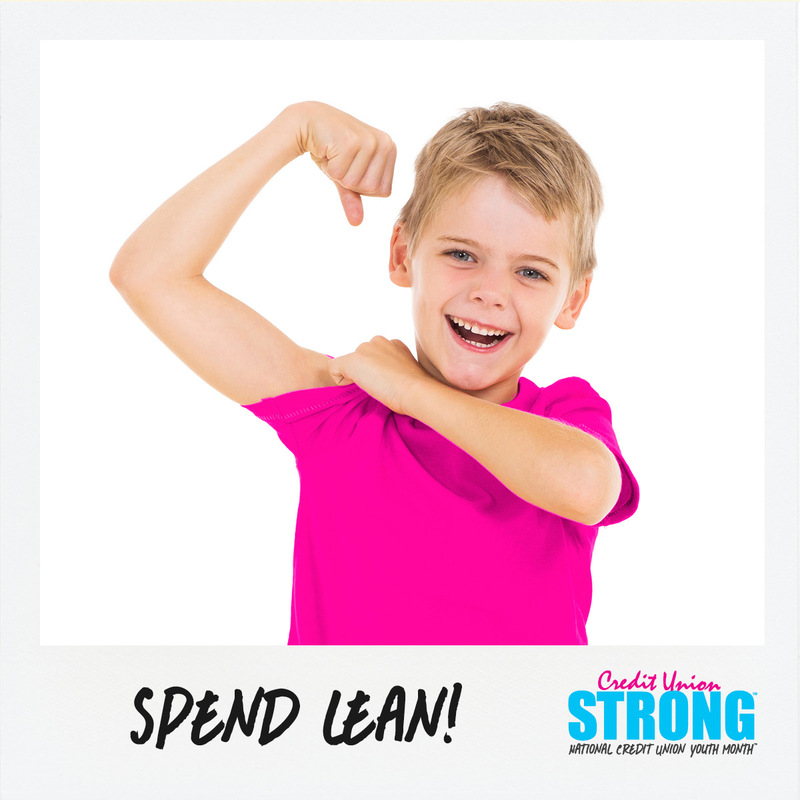 One of the best ways to ensure your children grow up financially fit is to give them practice managing money with an allowance. But what’s the best way to do an allowance? There are many theories on that. Ron Lieber, personal finance writer for The New York Times, says he and his wife pay their 7-year-old daughter $3 a week, no chores necessary. Lieber’s daughter puts $1 in a “save” jar and $1 in a “give” jar for a cause of her choosing. The final $1 she can spend as she wants. Lieber’s reasoning is that an allowance is a teaching tool, and making it contingent on chores muddies the issue. What if the children decide they don’t want money? Do they still have to do the chores? Lewis Mandell, a financial economist and professor emeritus at the State University of New York, Buffalo, however, says unconditional allowances are a “terrible idea,” citing a 2000 study that showed kids who received a regular allowance left high school knowing less about personal finances than kids who received no allowance—though the differences were slight. One problem may be that, like many Americans, kids aren’t the most diligent about saving. While 61% of parents pay an allowance, only 1% report that their children save any of it, according to a 2012 survey by the American Institute of CPAs. The survey found that as children age, they receive a higher allowance, but across all ages the average take is $780 a year. That’s enough to buy an iPad or a good start for a college savings plan—if they were saving. About 90% of the parents who paid their children an allowance required them to do chores to earn it, but only 81% had spoken to their kids about money management. More parents had spoken to their kids about good manners, their grades, and healthy eating habits than how to handle their money. So how should you handle an allowance with your own children? Regardless of how your children earn an allowance, use it as a tool to reinforce good money habits from an early age. Talk about finances early and often, and set a good example. 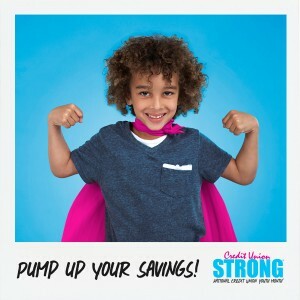 To encourage savings, tell your children for every $1 they set aside for long-term goals, you’ll match it in their Wauna Credit Union Jump Start Club youth savings account. Share the statements with them so they can see their money grow. Deposit their allowance into a Jump Start Club youth savings account, later a share draft/checking account, and help them manage them wisely. And we can help. 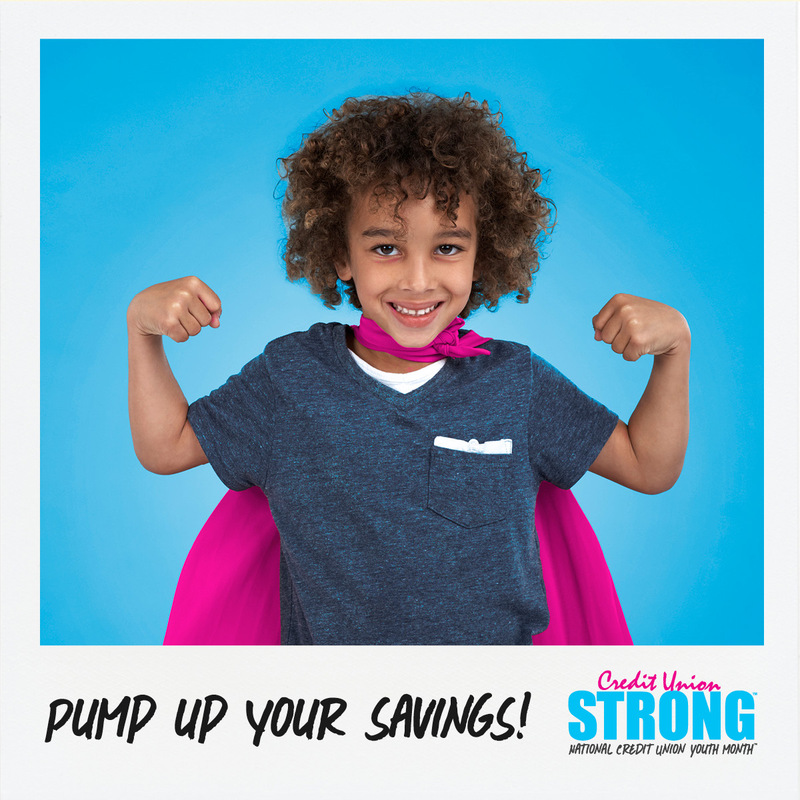 Bring in your children to participate in Credit Union Youth Month at any of our branches, and we’ll help them pump up their savings. Research shows that kids who learn to manage money at an early age are better prepared to handle their finances when they leave home. 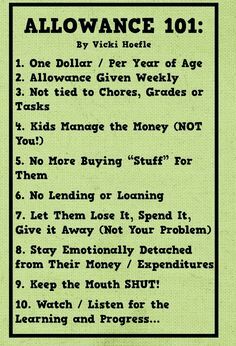 And, ultimately, teaching children good money skills is a sound investment for parents, who often are the ones helping their adult children when they run into real-world problems.